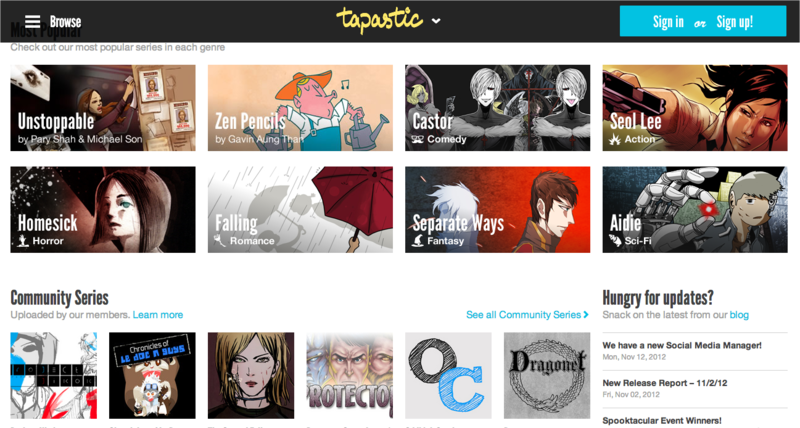 Tapastic, a new service created by Tapas Media, launches today and is being described as an “online destination for discovering and enjoying visual stories”. It has raised $750,000 in seed funding from SK Planet, 500 Startups, Strong Ventures, and other angel investors, including Nexon’s former CTO. Inspired by the Korean web comic book phenomenon known as “webtoons”, this site functions as a destination where readers can find serialized webcomics. 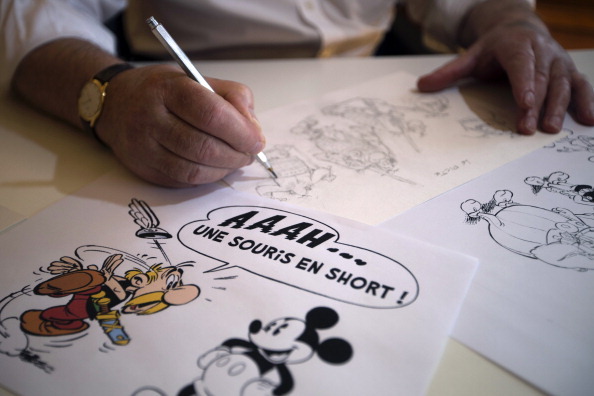 It aims to help the large numbers of independent comic book and visual story artists around the world, many of whom struggle to gain traction and become noticed. Today, when most people think about these graphic novels, they think of superheroes from Marvel, the DC Universe, or perhaps even Archie and Jughead. Chang Kim, Tapastic’s founder, said that he interviewed several artists to find out what problems they encountered and the result was that this multi-billion dollar industry is dominated by the big distributors. Kim felt that there needed to be a better way. 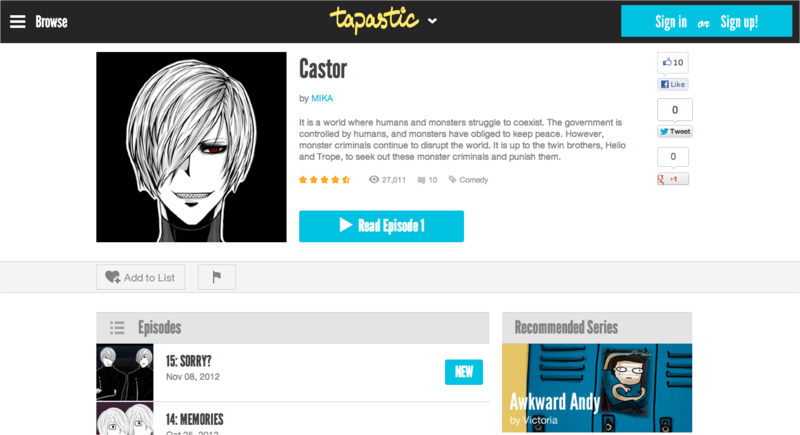 With Tapastic, he brings the “webtoons” model to the rest of the world. The service is launching with 50 stories already featured and looks to bring more on board soon. What Kim hopes will happen is that a new market emerges for visual stories where the community of artists, writers, and illustrators can be supported based on their work through a popular channel. He says that “Tapastic aims to attract users who are not your typical comic book consumer.” The hope is that it will have the same effect that Zynga had on casual and social games. Each week, readers can check out the latest “episodes” for any of the visual series. They can choose from popular series or from a specific artist that they’re interested in. Think of it almost like a play on what another comic book service, Graphic.ly, used to do before it shifted into becoming more of a distribution platform for books across multiple devices and channels. Once the reader has chosen the artist, they can view the different series that they have, almost like it’s an episode guide that you might see on Hulu. Each one can be shared across Twitter, Facebook, and Google+. The service is completely free and Kim hopes that as more content gets added to the site, the more traffic it will generate. To help support the artists and the company, he’s also thinking about enabling artists to sell their merchandise right on the site, something that is popular with those in the independent circuit. Right now, the company is making money through advertisements on the site, but a freemium version is being considered. With the latest round of investment from SK Planet and others, Tapastic says it will focus on updating its Android app and begin working on its iOS version. A Windows Phone version is not in the cards for the company simply because it doesn’t have enough resources. The company has 11 employees and is based in San Jose, CA.